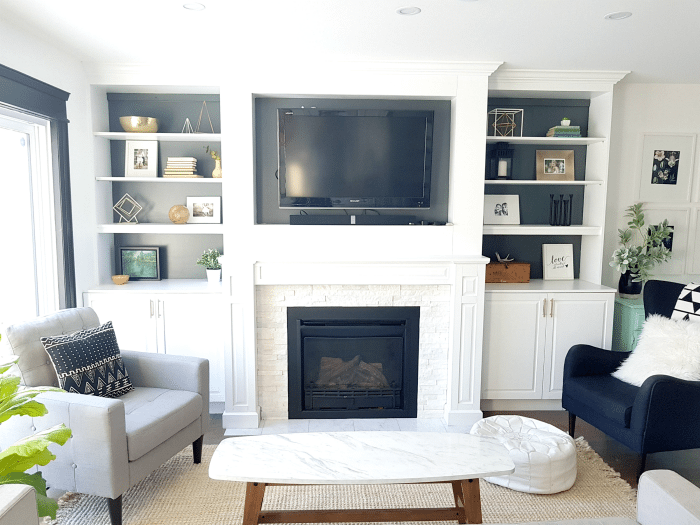 If you’re anything like me, white paint is your go-to when you’re decorating. But the best white paint for walls? Keep reading… I’ve got one! I LOVE a white room. 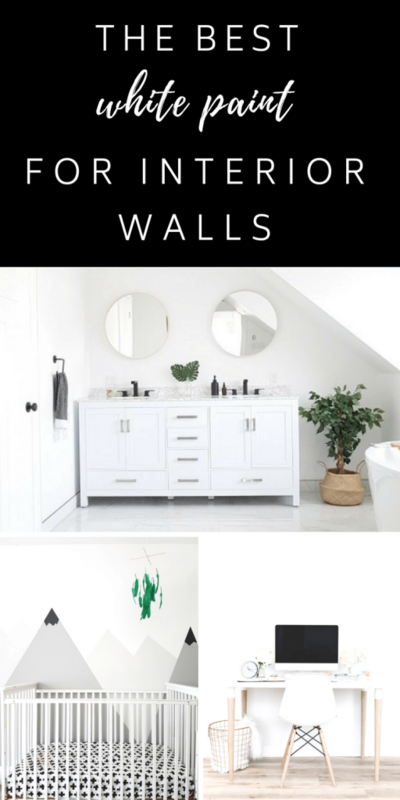 It’s the bright shell you need to then create an amazing space – whether you go with white-on-white, eclectic neutrals mixed with lots of greenery, or lots of pops of cheery colors in furniture and accessories – having those perfect white walls is the foundation. I have tried a lot of white paints. Seriously… A LOT. When we were deciding which white to use throughout our house after we renovated, we had different white samples painted ALL OVER. You would have thought we were going for a beige/white striped look. But I didn’t want to get it wrong. Some whites can read really beige or yellow, others can read too cool and almost gray. I wanted a crisp white – a true white. After all my swatch testing, I landed on my fave: JoJo Whitewash (PF 17) by Para Paints. Para paints makes Your Colour Journey easy. You can look online at all their amazing colour options, and even see different options and try them out as full colours in the room. I have now used Jojo Whitewash in just about every room in my own home, but also in over 5 different rooms of family/friends/clients, too. So far, it has universally been a great white paint, no matter the different lighting or house placement. In our living and dining room, it is the perfect backdrop for a mixture of neutral furniture, wood pieces, and greenery. In James’s room, it acted as the starting point for his mural wall, and doesn’t compete with the bright green accessories. 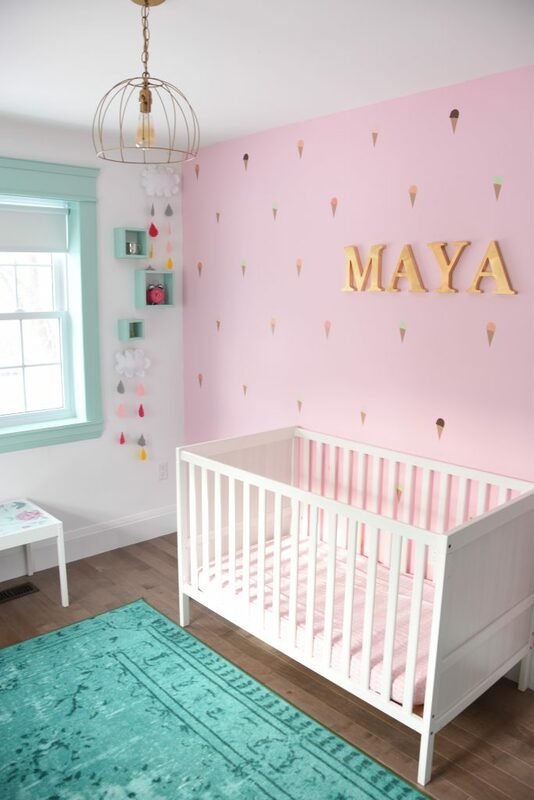 In Maya’s room, JoJo Whitewash didn’t turn yellow-y when paired with warm pinks. 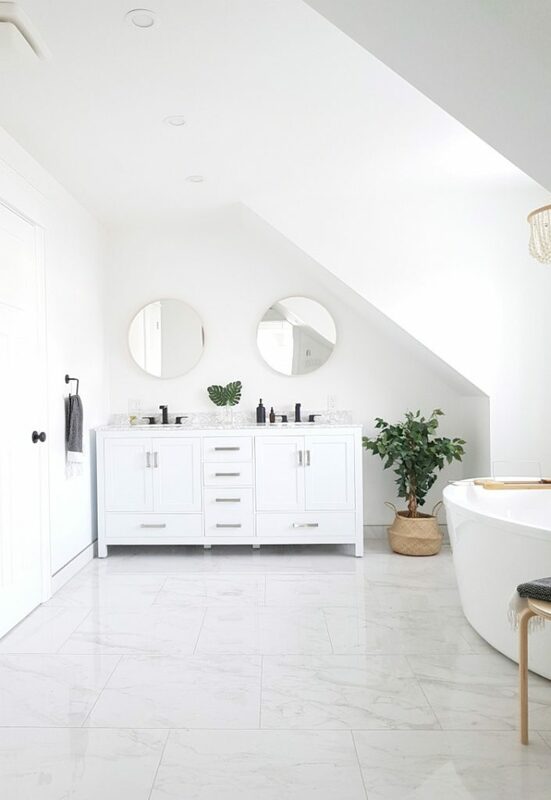 And in our master bathroom, where there is a lot of white-on-white, it was perfect. 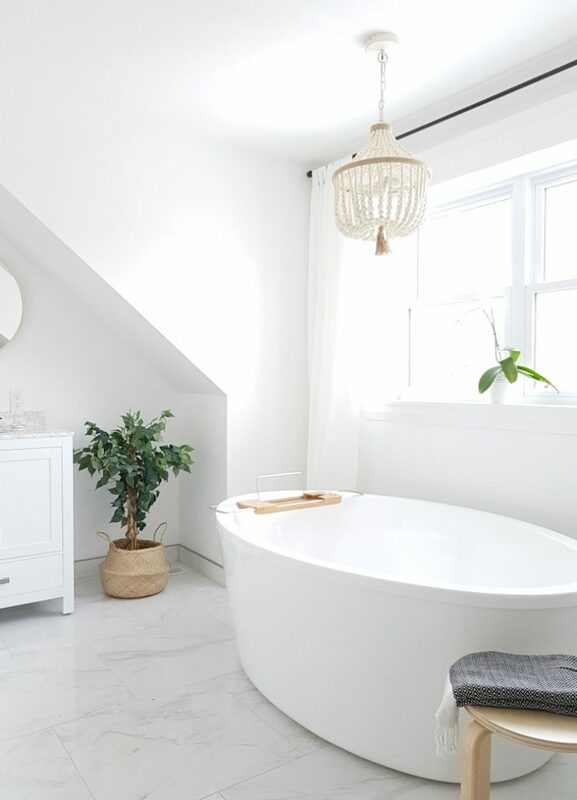 Again, it didn’t turn too warm or too cool when placed next to more whites – from the curtains, bathtub, vanity, and more – all in slightly different shades. We still have more spaces to finish – our upstairs family room (I’m planning for a big sofa, big art, and lots of plants), Dan’s office (the plan there is for dark moody art and furniture), and my own loft studio (bringing in all the bright colors!) …. and I can tell you now that ALL of those rooms will have JoJo Whitewash by Para Paints as the backdrop on the walls. If you’re looking for a go-to white paint, give JoJo Whitewash (PF 17) by Para Paints a try and let me know how it goes! 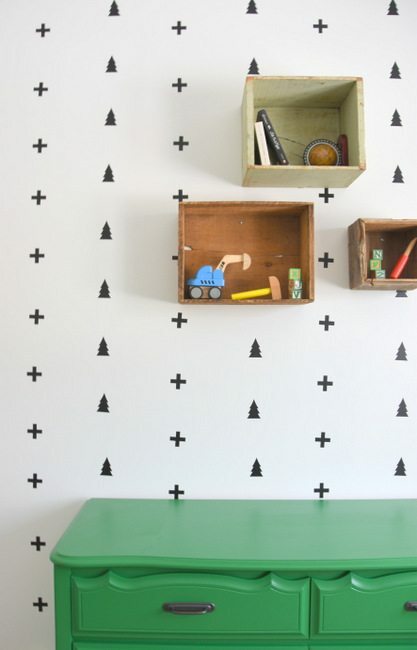 Want more paint project ideas? The girls from our monthly Modern Home Series are delivering this week with some stellar paint projects and makeovers. Don’t miss them! Disclaimer: This post has been brought to you in collaboration with Para Paints. All opinions and text are, as always, 100% my own! We have this same colour all over our home too! I LOVE it. It’s the perfect pure white for any wall! Love all of the makeovers you’ve done here! We have been trying to find the perfect white paint for our living room so will add this one to the list! It looks very crisp. 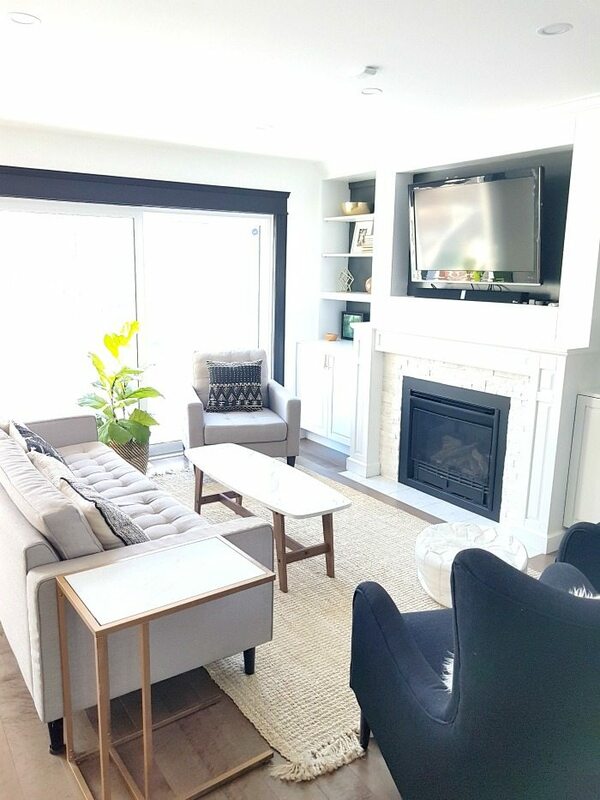 Love all these room makeovers! That bathroom is a dream. White is my go to as well. Thanks for introducing me to a new one! 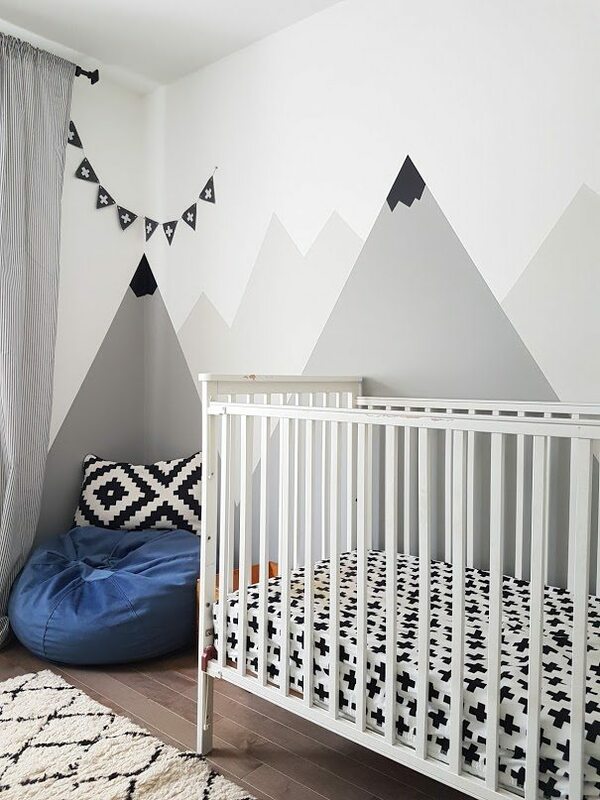 Do you use Jo Jo Whitewash for both your walls and trim in the same room? I am painting all the walls and trim in our new house white and was under the impression that they had to be different shades of white. Do you have a suggestion for a white trim color to go with Jo Jo? Also, what paint finishes/sheens do you use for your walls and trim? I did Jo Jo for both! Just go for eggshell for the walls and a higher gloss finish for the trim (I personally do semi-gloss).